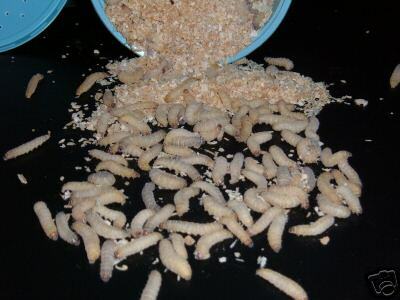 Waxworm Conditioner helps to keep your waxworms fatter, alive longer, lively and healthy. Waxworms without conditioner will consume their body fat and get smaller everyday. 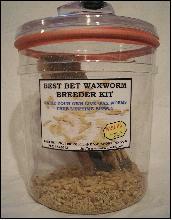 How long has your waxworm supplier had them on their shelf? 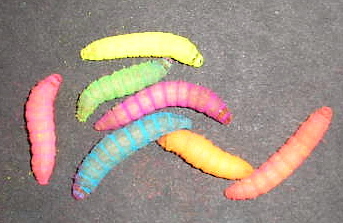 Feed them Waxworm Conditioner to keep them big and fat. 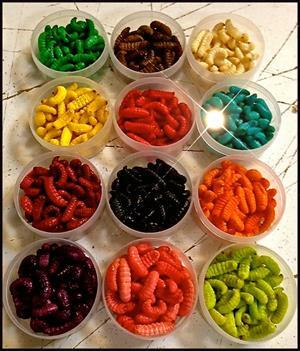 Just add one teaspoon of conditioner to containers holding up to 50 waxworms. One tablespoon to containers of 250 waxworms. Store the remaining Waxworm conditioner in your refrigerator, or freeze for long term storage.